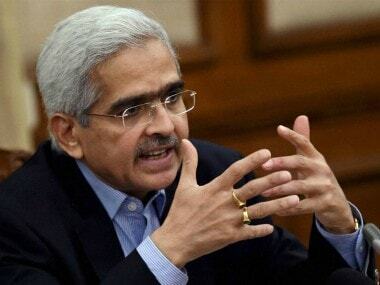 Former finance secretary and current member of the finance commission Shaktikanta Das has been appointed the new Reserve Bank of India (RBI) governor on Tuesday, a government statement said. He is the 25th RBI governor succeeding the outgoing central bank chief, Urjit Patel. 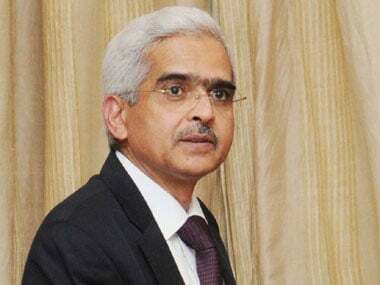 The Appointments Committee of Cabinet (ACC) has approved the appointment of Shri @DasShaktikanta , IAS Retd. (TN: 1980) as Governor, Reserve Bank of India (RBI) for a period of three years. Das has been appointed as the central bank chief following the resignation of Urjit Patel on Monday in a surprise move citing personal reason amid rising tension between him and the government. Das is a retired 1980 batch Indian Administrative Service (IAS) officer of Tamil Nadu cadre. 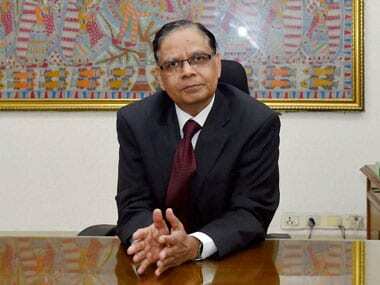 He currently is a member of the Fifteenth Finance Commission of India, and India's Sherpa to G20. Das has been appointed as the RBI governor for a period of three years. Meanwhile, the government has accepted the resignation of Urjit Patel, the Finance Ministry said in a tweet. The RBI board meeting on 14 December may not be held as the new RBI governor will take time to settle in his new position, reported CNBC-TV 18. Urjit Patel's unexpected resignation came four days ahead of a crucial meeting of the board of the central bank that could have discussed issues of simmering differences with the government. Patel, who is the first governor since 1990 to step down before his term ends, in a brief statement cited "personal reasons" for the decision that was effective immediately. The government seems to have accepted his resignation with Prime Minister Narendra Modi saying Patel will be missed "immensely". Patel's three-year term was to end in September 2019 and he was eligible for a second term like most of his successors barring a few like his outspoken predecessor Raghuram Rajan. The Opposition was quick to attack the government with former finance minister P Chidambaram saying "no self-respecting scholar or academic can work in this government". Former RBI governor and Patel's immediate predecessor Raghuram Rajan said the resignation was something "all Indians should be concerned about because the strength of our institutions is really important for our growth, sustainable growth and equity in the economy". 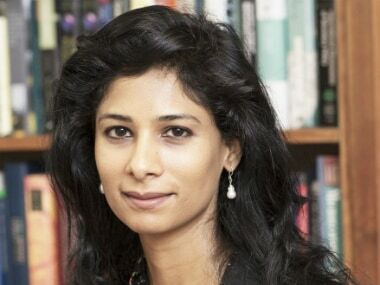 A Kenyan national who acquired an Indian citizenship prior to being appointed deputy governor of RBI in January 2013, Oxford-trained Patel was initially seen as toeing government line after he backed the November 2016 shock decision to overnight junk 86 percent of the currency in circulation.